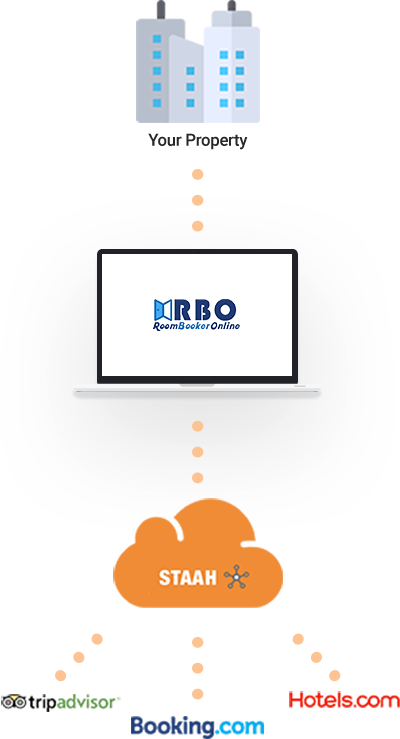 Our two-way XML interface with RoomBookerOnline (RBO) allows you to manage your inventory, rates and restrictions via the RBO PMS. Through our API (Application Programming Interface), your data is brought directly into STAAH channel manager and out to your channels in real-time. All reservation interactions, including booking confirmation, modifications and re-bookings, are managed through the integration. Ruby Road Ltd. have created many bespoke web based systems for our clients which ensure the smooth running of organisations by offering unique IT solutions. 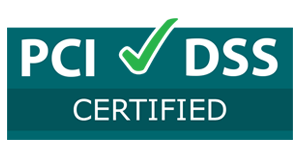 The systems Ruby Road Ltd create are user friendly, efficient and we involve clients at every stage of development to ensure your personalised software works for you and your business.